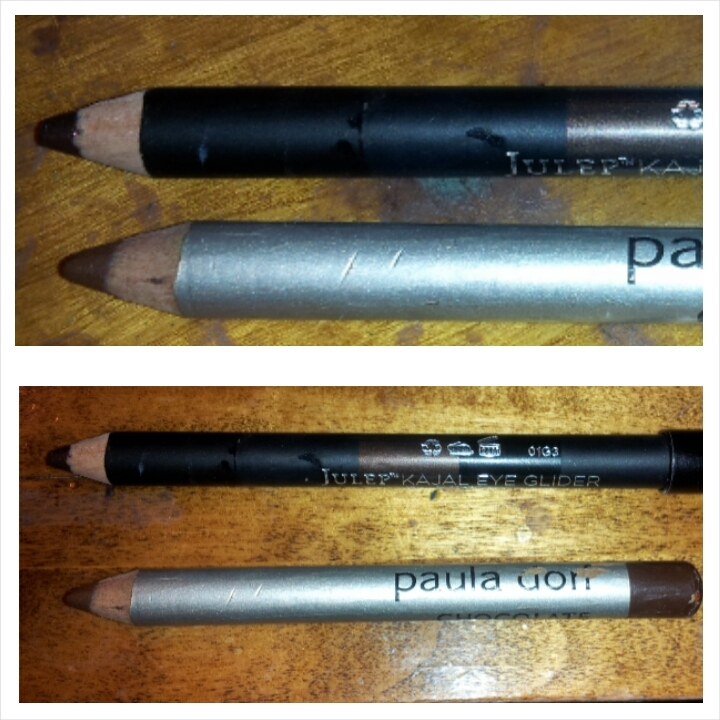 I received a double ended brown/black liner from Julep a while ago and I got one from Paula Dorf years ago. I fall in and out of love with this shade, but right now I’m way hard into it. Big bonus – you can go heaver on the liner for work. It looks appropriate for fall/winter. Blends nicely with other browns and neutrals for the season. Since it isn’t as harsh as black, you can get away with a festive red lip at work as well. Big bonus…this girl likes her red lips. MWAH! How do you feel about brown eyeliner? 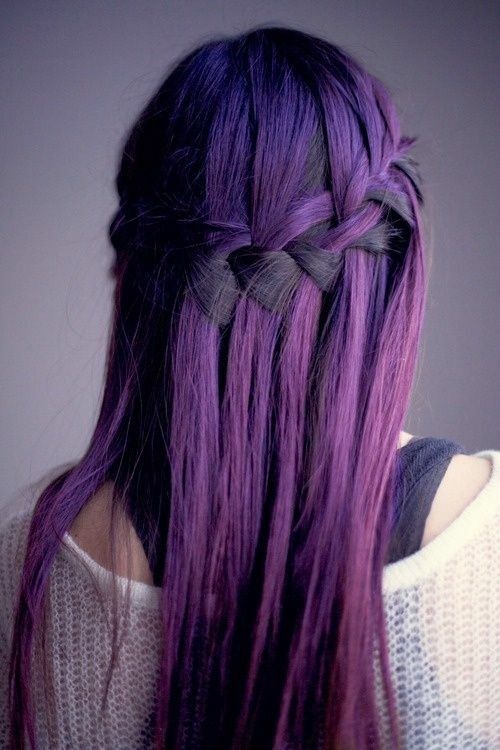 Braids are always cute and a quick way to change up your look. 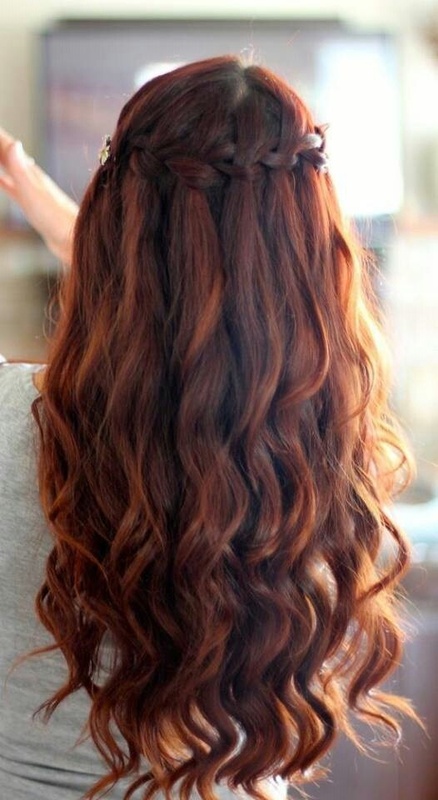 The waterfall braid is a nice option as it’s easier than a french braid and it good for work, school or even going out.